Smart homes are going to become more common in the future. There are already plenty of smart devices you can pick up to make your home smarter. We have also covered various home security systems you can access from your phone. The Kibbi Home Security System happens to be another system for those who want to keep an eye on their home. It consists of two parts: Kibbi and Kibbi sensors. The Kibbi base has a HD wide angle security camera, night vision, motion detection, a microphone, and wireless music streaming. You also get a custom alerts and free cloud storage. 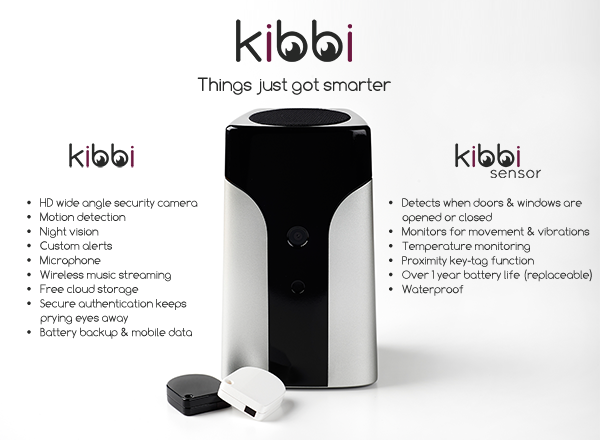 All you need to do is attach your Kibbi sensors to your doors and windows to get notified when they are opened or closed. You can monitor movement, vibrations, and temperature with them. These sensors are waterproof and offer over 1 year battery life. 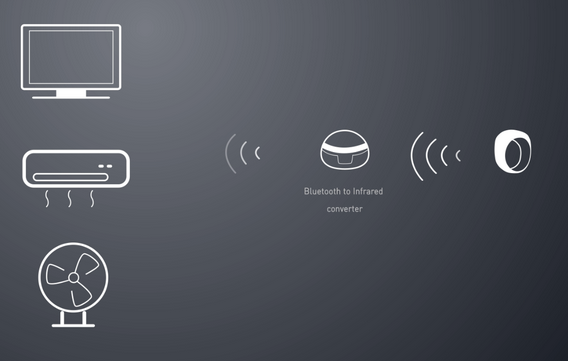 The device learns about your home to better serve you. It is compatible with iOS, Android, and Windows Phone devices. With IFTTT, you can further automate things in your home. This security system is getting support on Indiegogo.